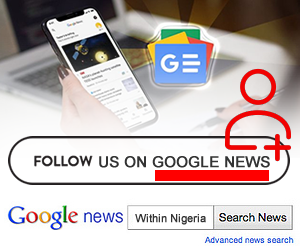 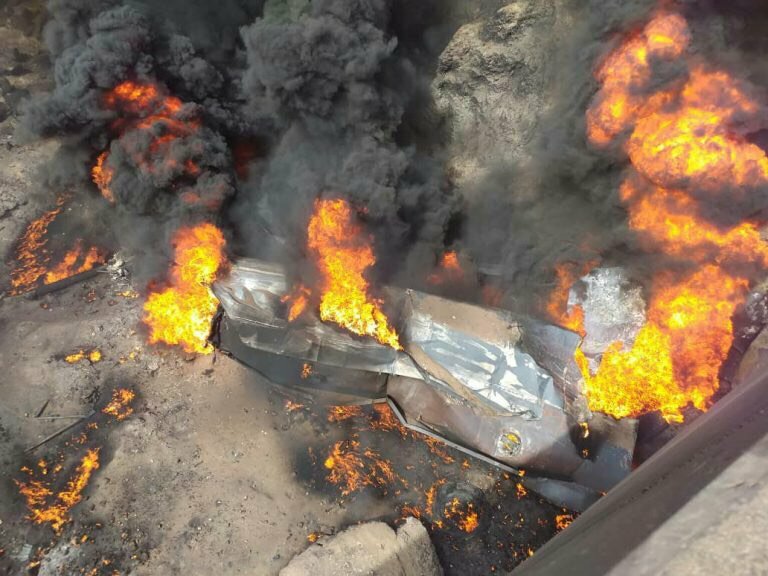 No fewer than 10 persons have reportedly died and several cars burnt as tanker, which was laden with fuel exploded on a bridge in Gombe State. 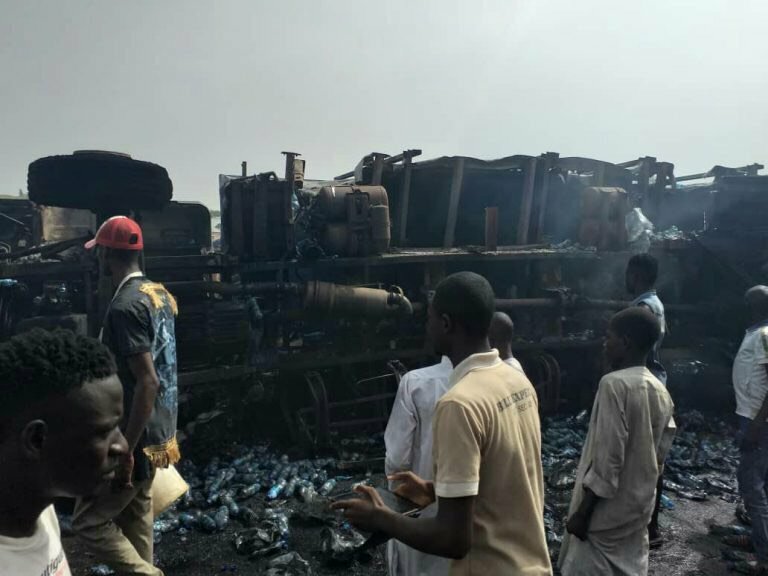 According to Daily Trust, the tanker, carrying petrol, collided with another truck, carrying bottle water along Gombe southern bypass. 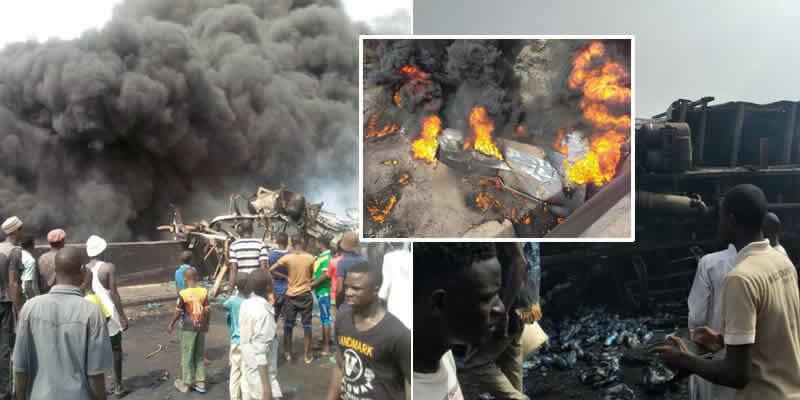 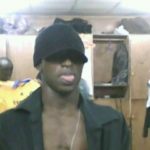 It was gathered that over 10 bodies burnt beyond recognition were evacuated from the scene by personnel of the Nigerian Red Cross Society. 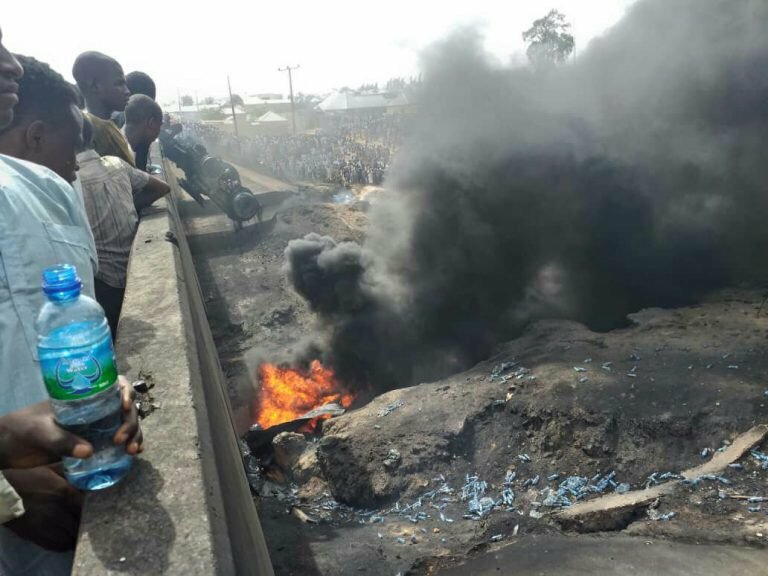 As at time of filing report, Officials of the Gombe State Fire Service are at the site working to extinguish the fire.